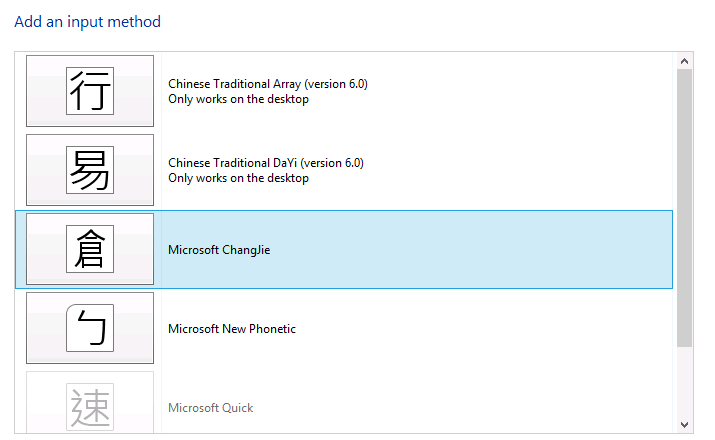 In Windows 8, we need to use "Language" to add an input method. 1. 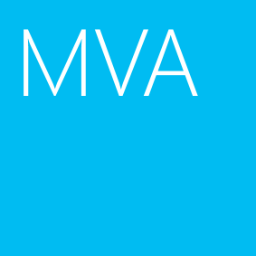 On Windows 8, log in as user. 3. 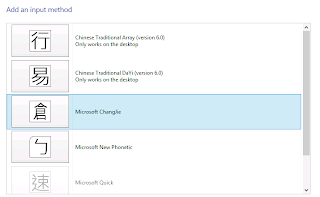 Click "Add a language". 4. 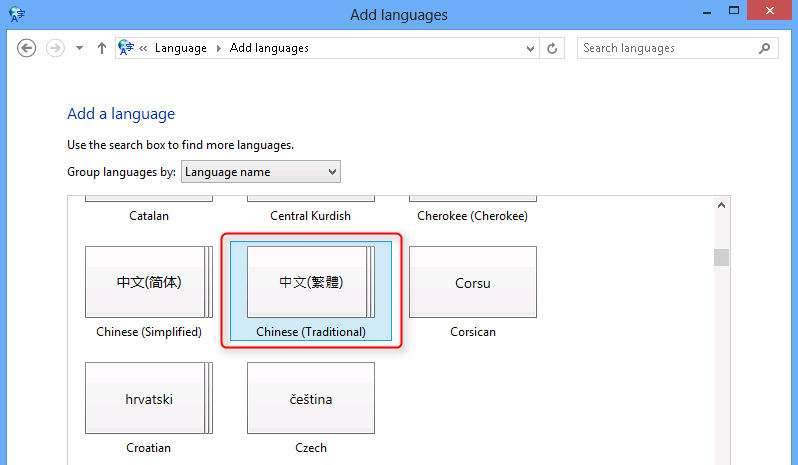 At "Change your language preferences", click "Add a language". 5. 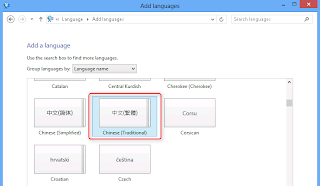 Select the language which you want to add. 7. 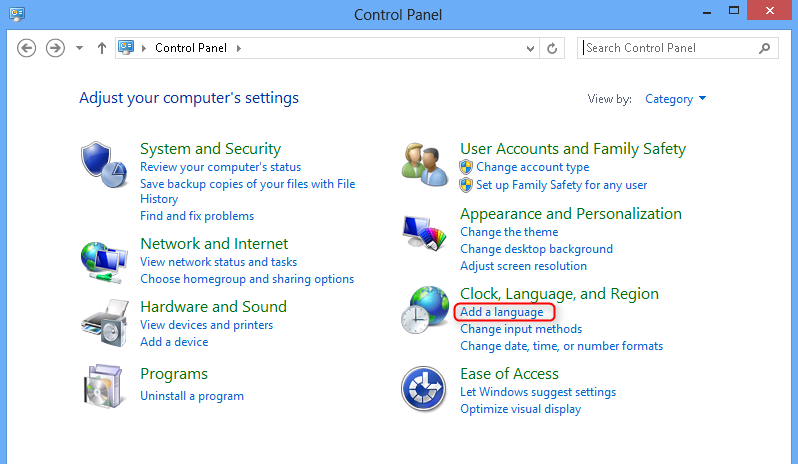 Select the new language, click "Options". 8. Click "Add an input method". 9. 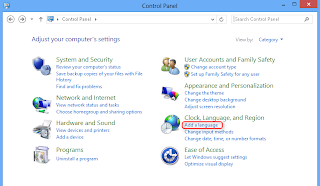 Select the input method which you want to add. As a result, the input method was added.